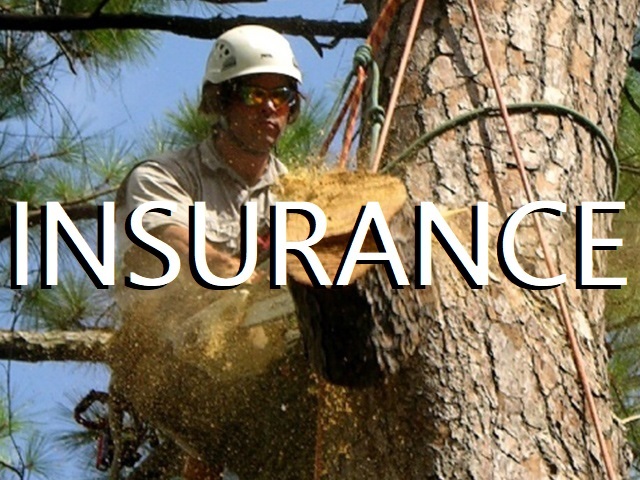 Choosing a Tree Service: Insurance is a Must! 22 Oct Choosing a Tree Service: Insurance is a Must! Rawson Services wants potential clients to shop around, talk to other tree service providers, and ask good questions. First, an informed consumer makes better choices. Second, this is your home, family, or business and the stakes are high. And third, we know that whomever you talk to in the Charleston SC market, Rawson’s reputation can’t be beat. You should only use a tree company with current, valid general liability and workers’ compensation coverage. Proof of coverage should come directly from the insurance companies themselves, not from the tree company. Why? An official notice directly from the insurance carrier to you is the BEST way to know that it’s valid and current. Lack of coverage can result in claims against your homeowners’ policy for damage to your home, persons, and property and even from tree company employees whose employer does not carry workers compensation insurance. A company that cuts corners on insurance may also cut corners in other areas such as safety, training, and equipment. Hardhats, goggles, ear protection – you can’t miss our guys all decked out in their PPE (personal protective equipment)! When you choose a tree company, please make your decision an informed decision. Rawson Services Appreciates an Informed Customer! There it is again: Informed Decisions. They’re the best kind! And we know that when they take the time to get informed, smart property owners in Charleston SC choose Rawson Services. Contact us today for a free consultation! Another pro tip: You can verify if the tree service provider carries Workers’ Comp insurance through the State of South Carolina. 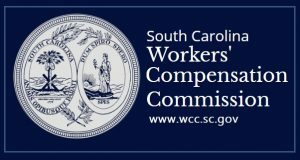 Here is the link: SC Workers’ Comp Commission.